Some time ago Syberia 3 was delayed from 2016 to 2017, but fans of the series don't seem to be concerned about it. 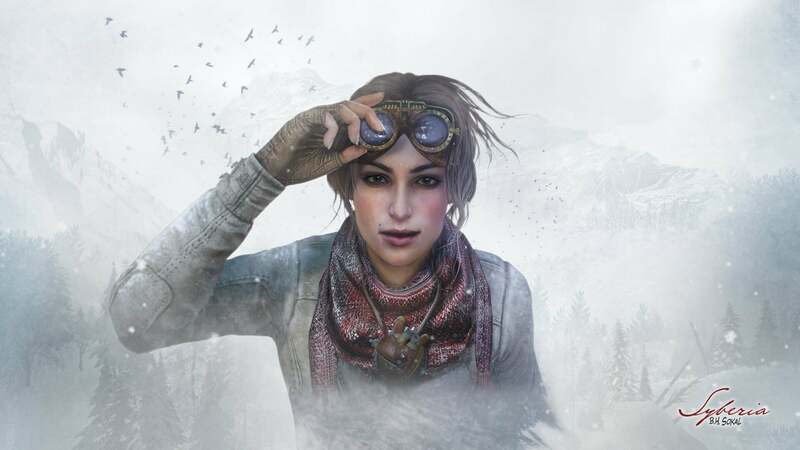 They'd rather the developers get the game right, since it's the third installment in the long-standing and respected Syberia series that hasn't an entry — outside of a few re-releases on more modern systems — since 2004. The trailer describes Kate's relationship with the Youkol tribe and what the third game might bring for both Kate and the Youkol people she holds dear. The trailer also reveals the appearance of a "long-time friend" of Kate who is "very dear to her heart." You'll get to meet this friend at the end of the trailer, so if you're hoping to go into the game blind, steer clear of the below trailer. Syberia 3 launches on April 20th in Europe and April 25th in North America. We've got the full list of Syberia 3 achievements - check the list for guides to unlocking them.